Showing results by author "Mike McColl Jones"
Mike McColl Jones has heard the words ‘And now here’s…’ 6,000 times and each of those 6,000 times tonight show hosts such as Graham Kennedy, Don Lane, Bert Newton and Steve Vizard have walked into shot and spoken words written for them by Mike. Few people are more qualified to write this history of Australian Tonight shows.In a career spanning decades, Mike has been a creator of television’s funniest moments on-screen and an insider off-screen. Comedy writer, Mike McColl Jones has lots of 'funny friends'. 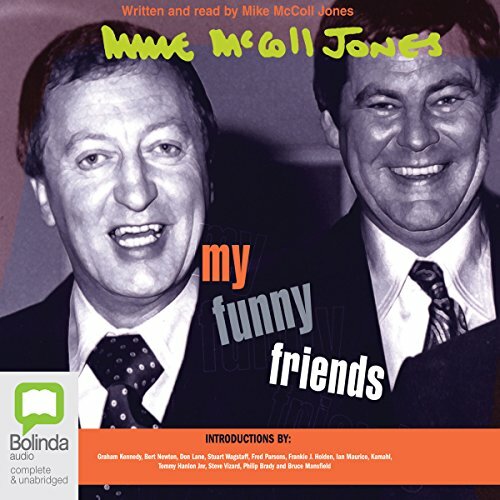 He has written about them all in the book My Funny Friends, which also includes messages from Mike's funny friends, Graham Kennedy, Bert Newton, Don Lane, Tommy Hanlon Jnr, Stuart Wagstaff, Steve Vizard, Frankie J. Holden, Kamahl, and many more who have worked with Mike during the golden years of live Australian TV. 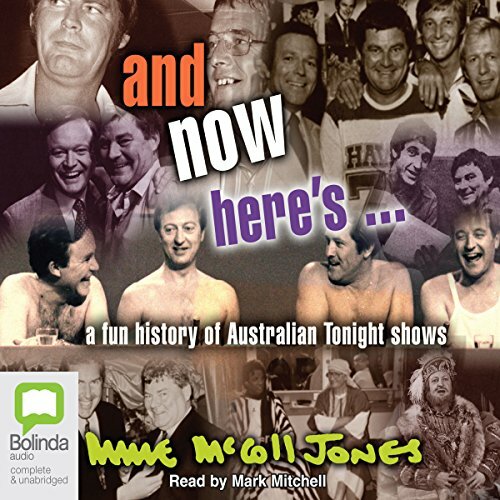 Re-live those special magic moments of fun as Mike tells stories about the who's who of Australian television.